There are number of methods out their used by hackers to hack your account or get your personal information. 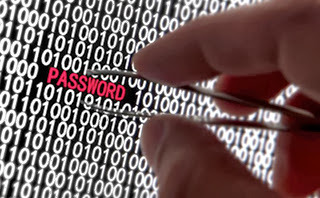 Today in this post i will share with you guys 6 Most commonly used method to crack password and their countermeasures. 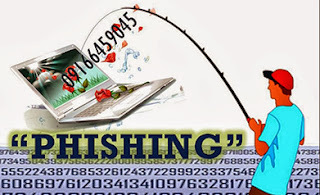 You must check out this article to be safe and to prevent your online accounts from hacking. 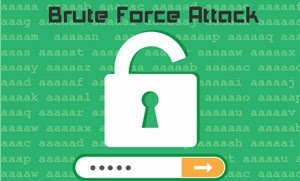 Any password can be cracked using Brute-force attack. Brute-force attacks try every possible combinations of numbers, letters and special characters until the right password is match. Brute-force attacks can take very long time depending upon the complexity of the password. The cracking time is determined by the speed of computer and complexity of the password. 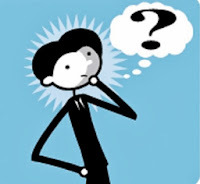 Social engineering is process of manipulating someone to trust you and get information from them. For example, if the hacker was trying to get the password of a co-workers or friends computer, he could call him pretending to be from the IT department and simply ask for his login details. Sometime hackers call the victim pretending to be from bank and ask for their credit cards details. Social Engineering can be used to get someone password, to get bank credentials or any personal information. Countermeasure: Don't use your name, surname, phone number or birthdate as your password. Try to avoid creating password that relates to you. Create complex and long password with combination of letters and numbers.